Real Estate Lawyer NYC: Why Choose Our Law Firm? There’s no doubt about it — finding a lawyer is complicated enough. Factor in the extra difficulty of finding someone in a large city like New York City and it gets even more difficult. Not to worry, however, because if you have been searching for a real estate lawyer in NYC, Sutton Sachs Meyer represents the perfect option. Whether it’s a real estate sale, litigation, landlord representation, or something else entirely, we proudly serve all of New York and New Jersey. Whatever your situation, we have plenty of experience and we’re willing to tenaciously fight to defend your rights at every step of the way. From contract to closing, if you’re in need of some legal advice or representation, we would love the opportunity to lend a helping hand. Real estate can be a tricky thing, and this is true even if you have experience with buying and selling in the past. With so many moving parts and so many pieces of information that you have to keep track of, losing sight of things can happen pretty quickly. Whether it’s a house, a cooperative, or a condominium, the paperwork can all get overwhelming pretty quickly. That’s why we are here to help prepare our clients for anything that might come their way. By anticipating the problems that may arise, we can be ready beforehand, empowering our clients to work through the transaction with peace of mind. At the end of the day, the satisfaction of our clients is our number on priority. No matter the specifics of your unique situation, we’ll be by your side at every step of the way. Our reputation is built on success, and you can rest assured that we’ll be there to help through thick and thin. What do our clients say about us, you ask? That’s a good question, and it’s why we’d like to share a few recent reviews from our Facebook page. Let’s take a look at the experiences that real people have had with us. We’re also pleased to announce that our law firm has attained a “Top Pro” status for the third year in a row from thumbtack.com. 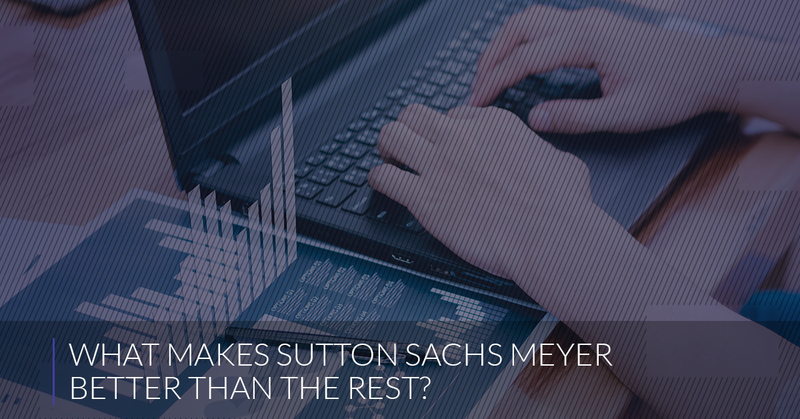 At the end of the day, we know that you have options, but we want you to be able to rest assured that when you choose Sutton Sachs Meyer, you’re choosing to work with a team that is fully dedicated to securing a positive resolution to your case. Every case is different and every client is different, but we make it a point to go above and beyond in all situations. Have a question? We’d love to hear from you. We know that real estate law can be tricky, but we aim to provide solid and effective representation no matter the case. Contact us today to get a free consultation and rest assured that we’ll fight hard for you.